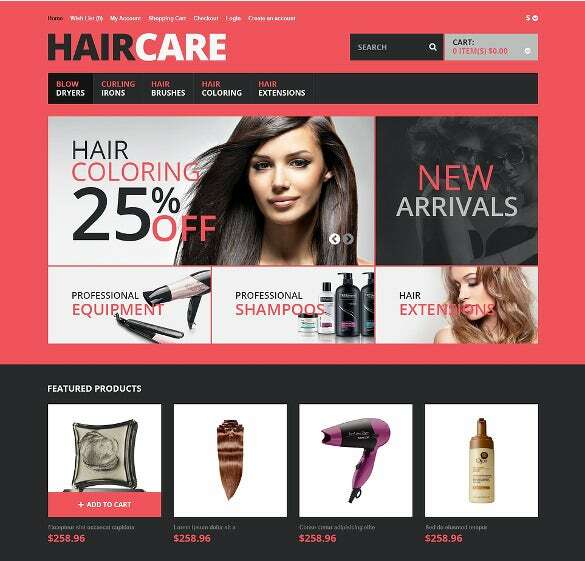 Salon Opencart themes are responsive and have all kinds of layout options for all current Operating Software dominating the market. 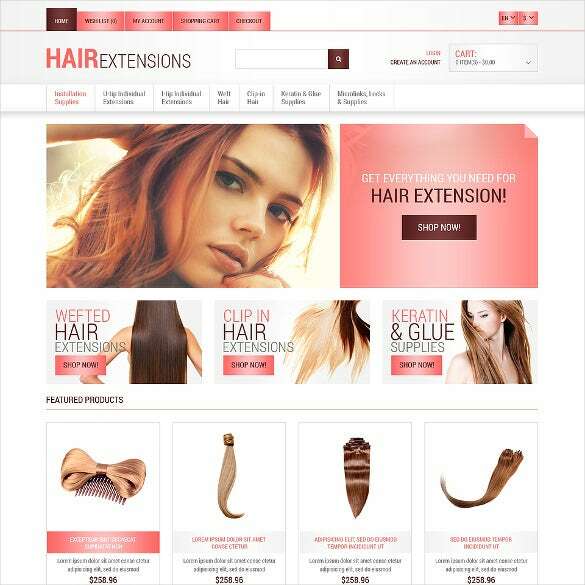 An essential drop down menu is provided which is user friendly. There are threaded commenting system and online chat facility which increases customer engagement and extend real time support. 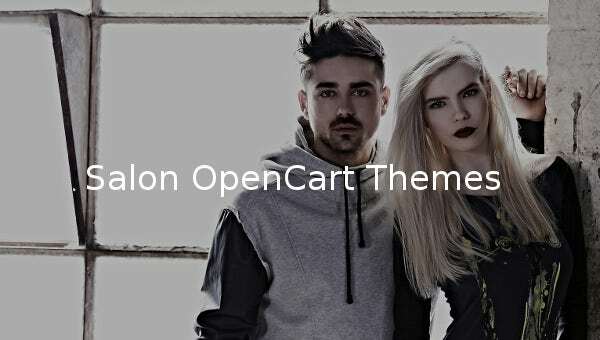 You may also visit Furniture OpenCart Templates. 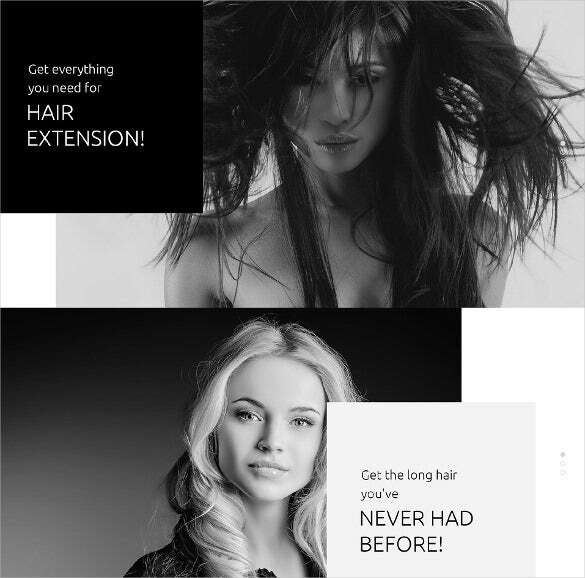 They also have interactive thumbnails, multiple grid/list views, multiple layout options and sortable galleries which aid in customizing your Salon website. 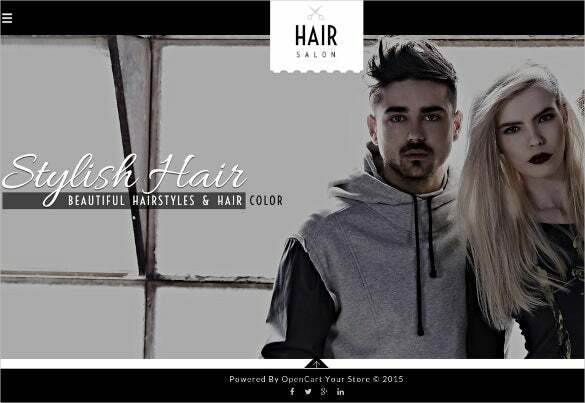 You can also see Salon WordPress Themes. Premium elements include social options such as Facebook, Twitter and Instagram sharing and connectivity for social media marketing. 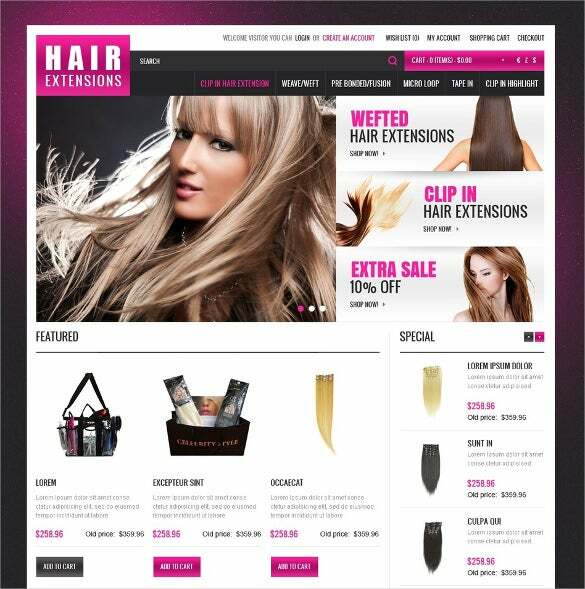 Crossbrowser compatibility and Ajax quickview make these themes are a boon for any Salon website. 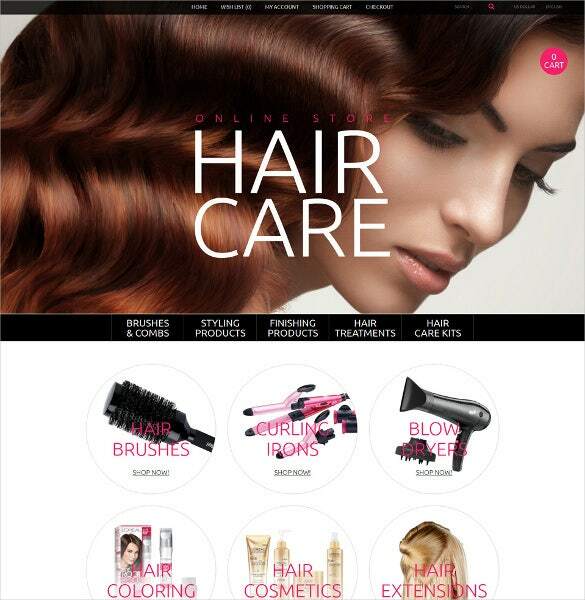 You may download Salon Opencart themes and templates here alongside free demo content.